Truman Capote, a writer for the New York Times, goes to Kansas with Harper Lee, author of "To Kill a Mockingbird" to investigate the death of an entire family. 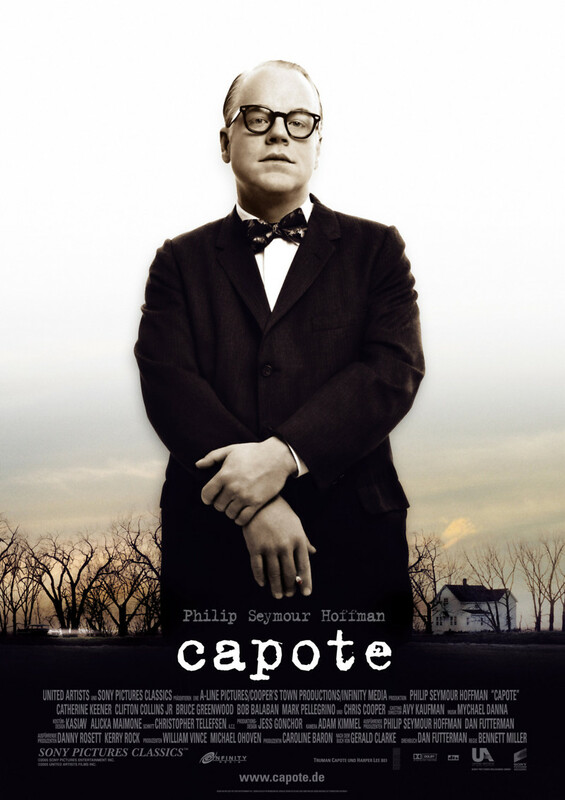 In the ensuing interviews for the book, Capote begins to feel empathy for the accused, leading to even helping those arrested for the crime. Unfortunately, this conflicts with his need for closure to the story. The ensuing book however, would change the face of non-fiction in the literary world.